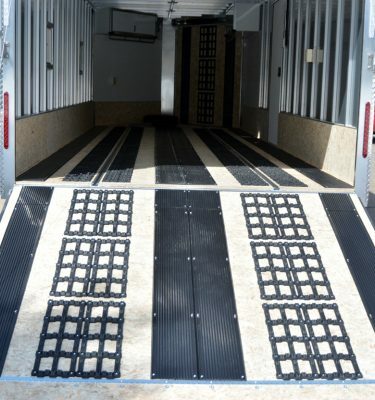 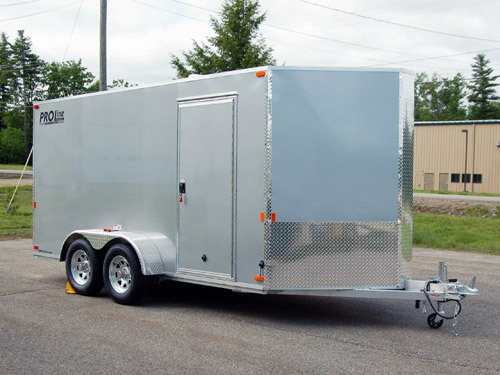 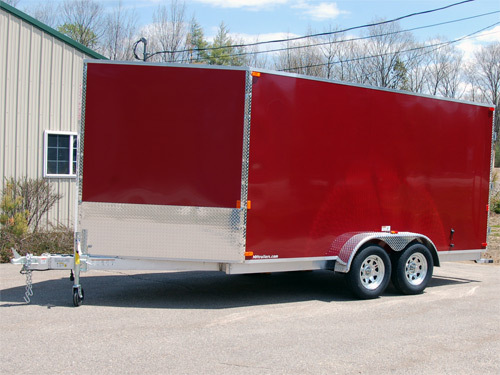 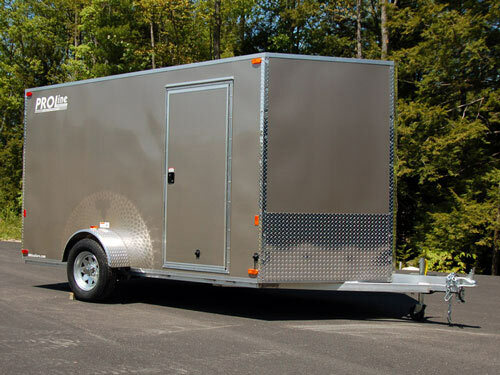 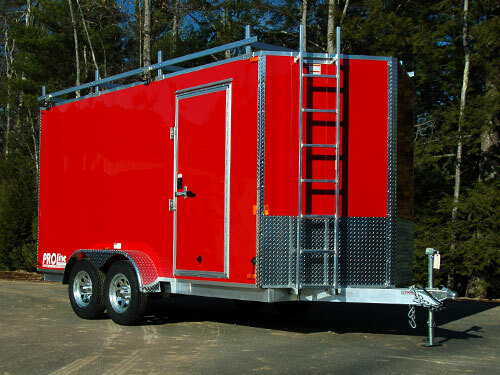 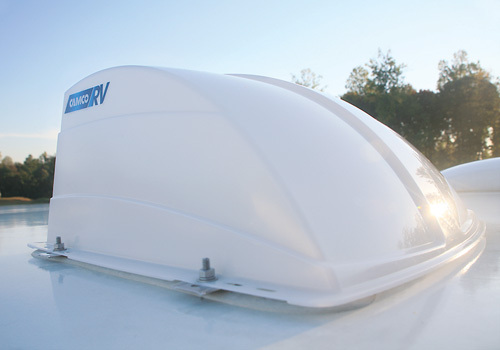 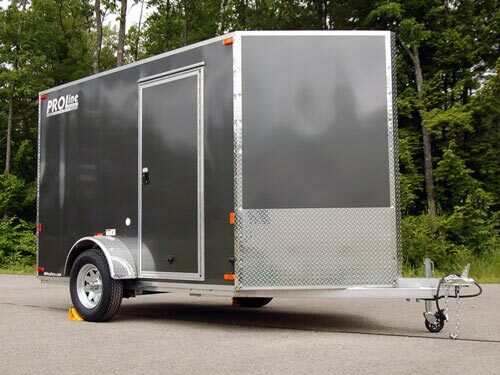 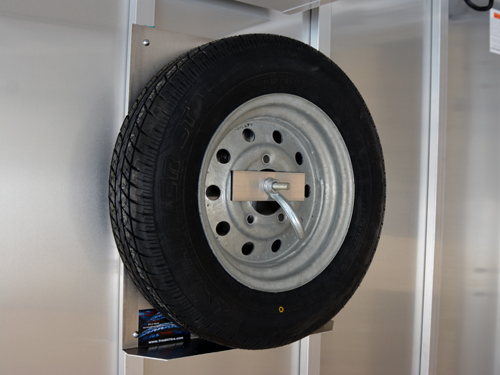 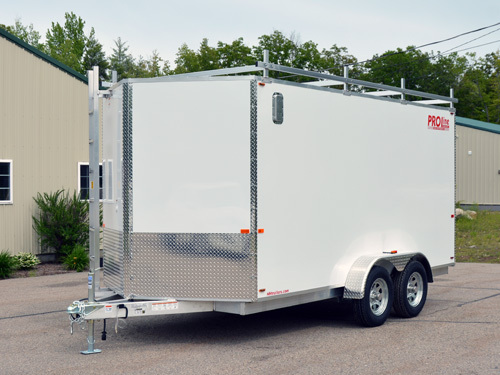 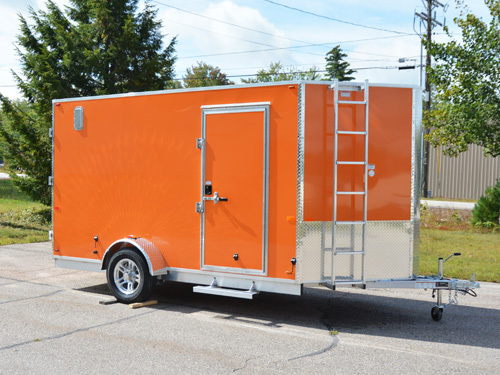 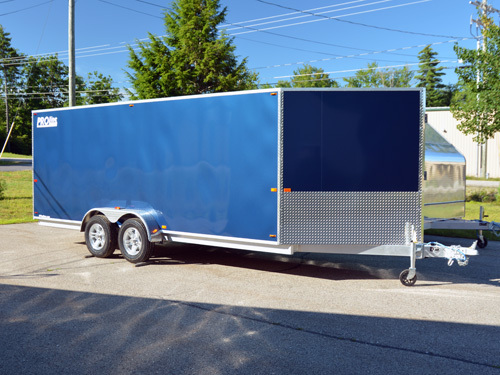 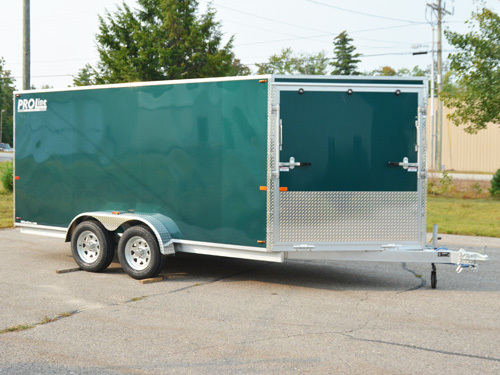 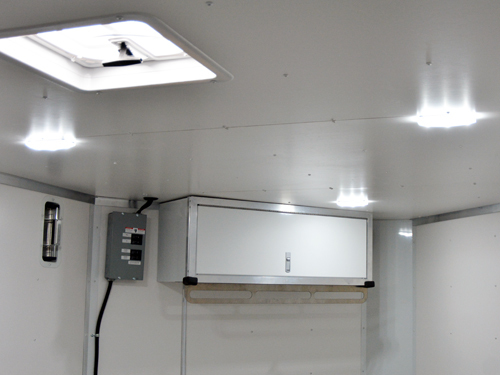 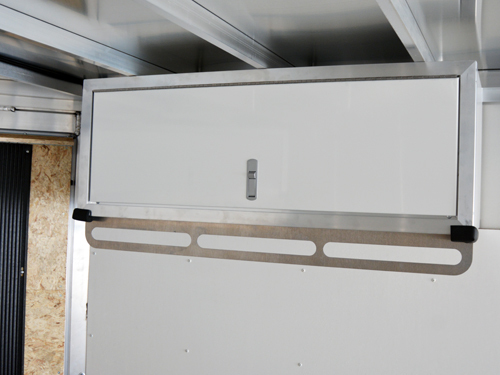 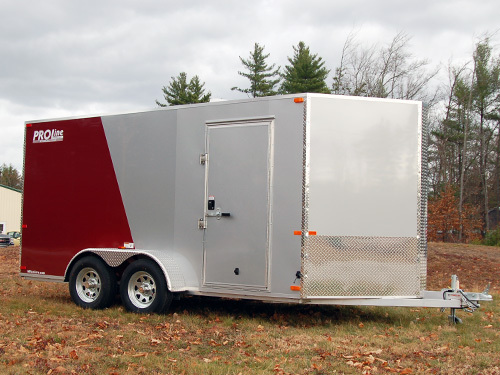 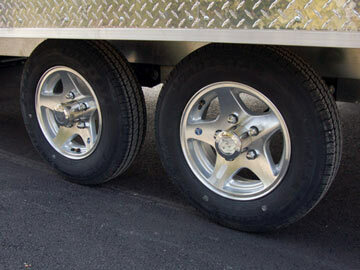 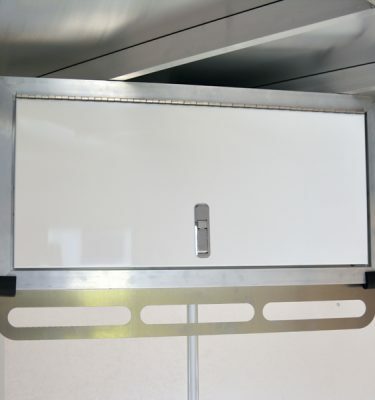 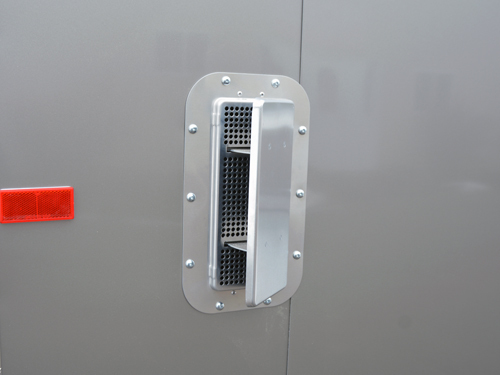 PROLine’s enclosed ATV/4 wheeler trailers gives you 98″ interior width fit two ATVs side by side in the trailer. 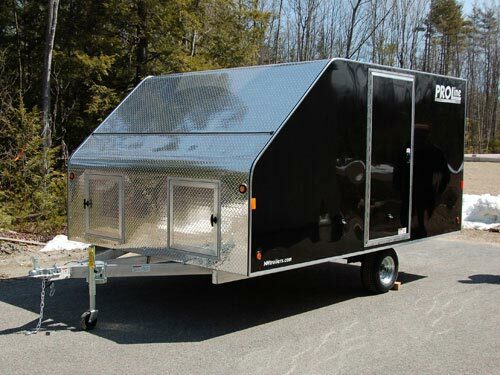 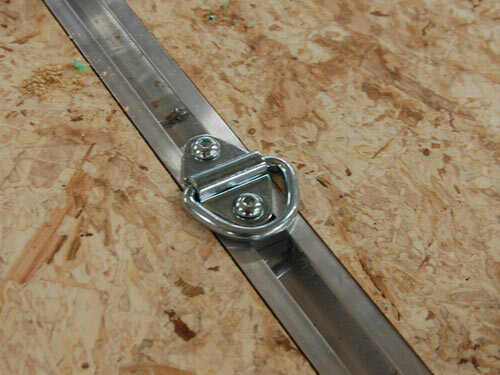 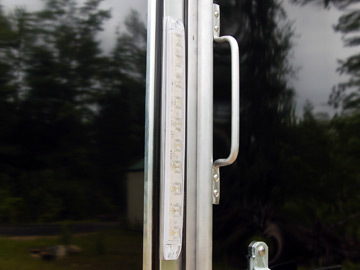 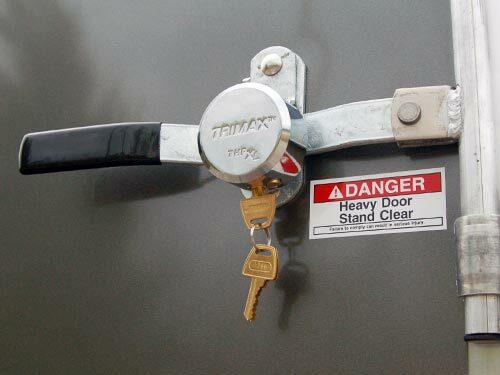 Strap your 4 wheelers down to the two quick adjust floor rails that are welded to the trailer frame and you’re ready for your next big trip. 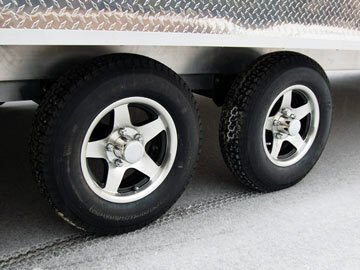 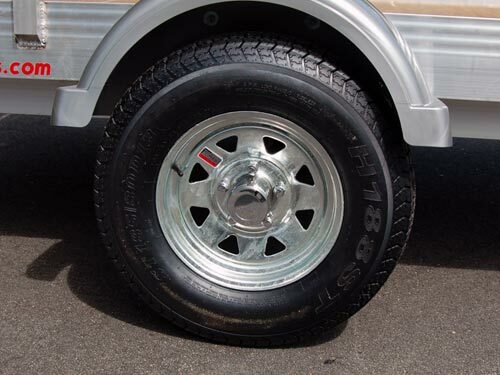 The heavy-duty aluminum frame is mated to a pair of 3500# Dexter Torflex Axles so you’ll have a nice smooth ride over whatever bumps you find along the way.